Chavous Consulting is a WMBE/DBE certified management consulting firm that has been licensed to do business in PA since 2010. Our firm combine proven grassroots oriented solutions with cutting edge innovation. Our team can help your business, or nonprofit identify strategic goals and the path to get there. Our consultants understand the challenges you face and how to turn them into opportunities. We develop comprehensive plans, budgets and timelines that monitor and manage the execution of events from beginning to end. 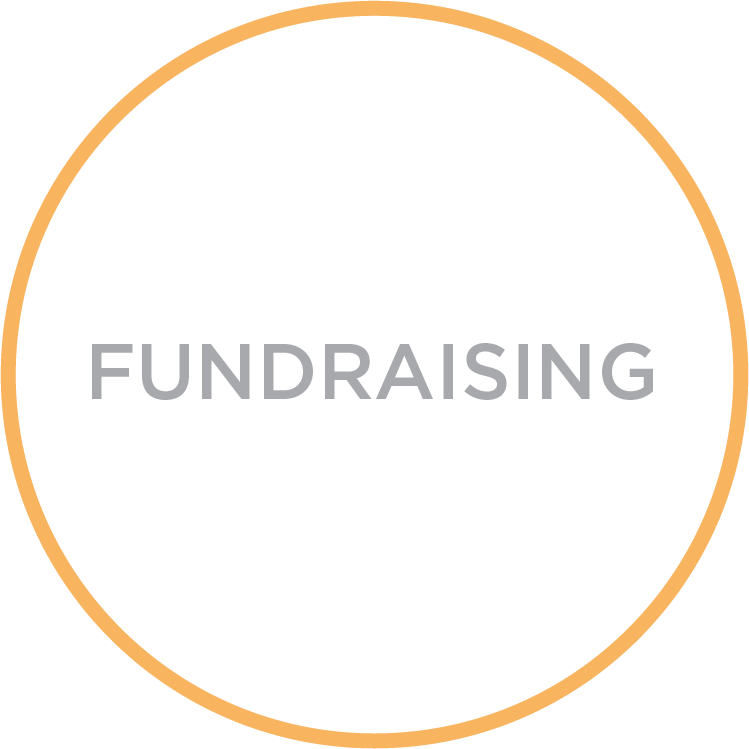 We create and execute comprehensive and detailed fundraising plans that use a five-pronged approach to achieving funding goals. We work with organizations to conduct self assessments, set priorities, focus energy and resources for employees and other stakeholders to work towards a common goal. We identify the project objectives in terms of outputs, outcomes or benefits and manage the planning, executing and closing of projects. We work with local, state and federal legislators to develop and maintain communication as well as garner support for initiatives that impact the communities they serve.